Amy Maciejowski is the Communications Specialist at NCQA. She supports internal and external communications for NCQA, aiming to increase NCQA’s consumer facing brand. 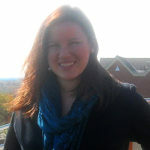 She creates blog posts, social media strategies and infographics to bring awareness to the health care quality agenda. Amy holds a master’s degree in Political Communications from American University. Paul Cotton is the Director of Federal Affairs. 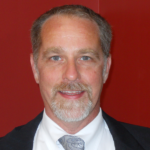 He works on health reform and other initiatives to improve health care quality. Previously he was an AARP Senior Legislative Representative lobbying Congress and the Administration on Medicare, Medicaid, CHIP, health reform and quality improvement issues. 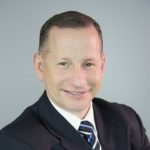 He has also worked at the Center for Medicare & Medicaid Services as Hearings & Policy Presentation Director in the Office of Legislation, and as a journalist for publications including the Journal of the American Medical Association. 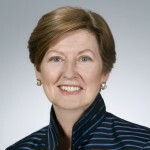 Margaret E. O’Kane is the founding and current president of NCQA. Modern Healthcare magazine has named O’Kane one of the “100 Most Influential People in Healthcare” nine times, most recently in 2016, and one of the “Top 25 Women in Healthcare” three times.